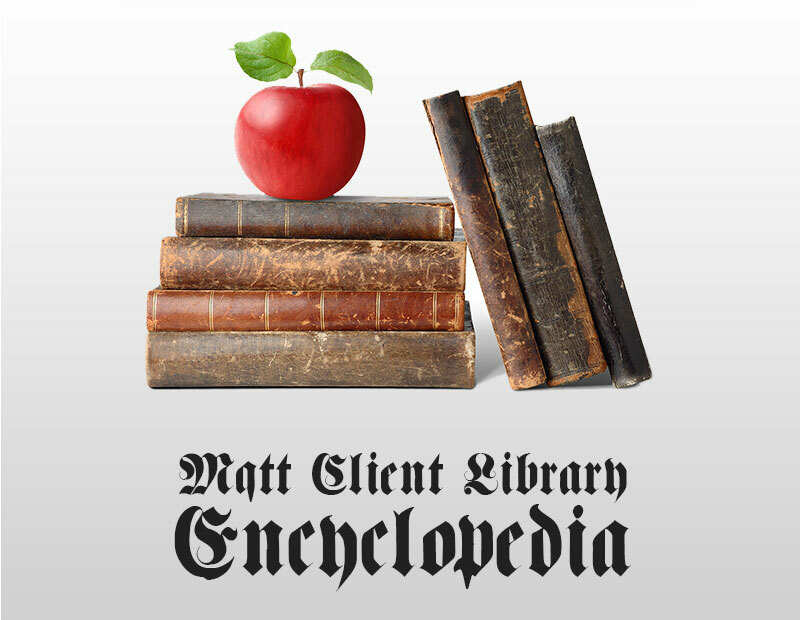 We’re very excited to announce the MQTT Client Library Encyclopedia. We aim to bring you excellent tutorials how to use the most common and popular MQTT client libraries. Each post is written by the respective author of the library or an experienced developer providing you with high quality knowledge and best practices with simple code examples you can directly use in your own applications. This list gives an overview about the already released blog posts. There are more to come, so subscribe to our newsletter to be updated as soon as there’s something new. 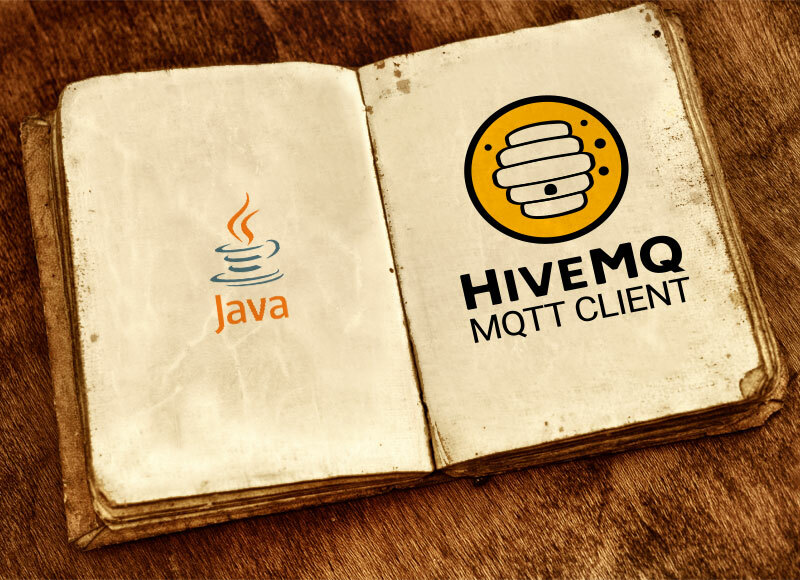 The HiveMQ MQTT Client library was created by the HiveMQ team in order to provide a fast, low-overhead, high-throughput and modern MQTT library for Java by building on modern frameworks like Netty for handling networking and RxJava for handling the asynchronous streaming of messages. It was created with backend applications in mind, but can be used in any Java based project. Is your favorite library still missing? Get in touch!